I am developing an Android App which will locate the nearest car or bike parking area based on the users GPS location. 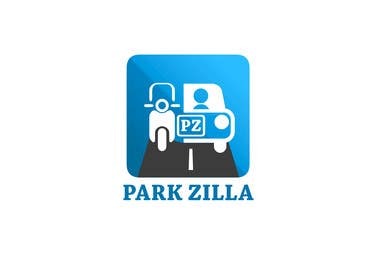 The App will help both car and bike travelers, i want the logo to be designed keeping this in mind. I want a logo for the Android App and also for the website . i would also prefer a tag line along with the logo which can be used for the website. #22 Is That Ok Sir.. :) ? Would you please review #21 ?